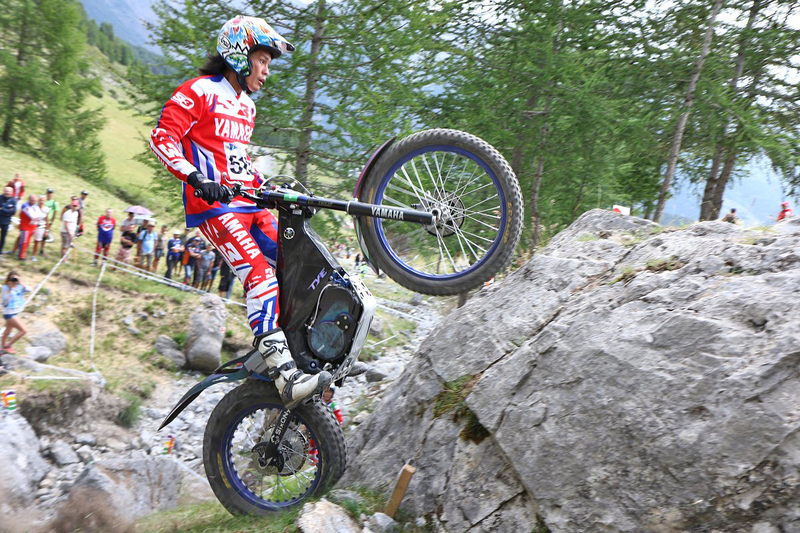 July 17, 2018 – The first of two rounds of the FIM Trial-E Cup took place from July 14 to 15 alongside the TrialGP France, Round 5 of the FIM Trial World Championship in Auron, France, where the Yamaha Factory Racing Team’s Kenichi Kuroyama rode the all-new TY-E electric trials bike to a brilliant win in the machine’s competition debut. Kuroyama and the TY-E finished the qualifying session on the opening day in pole position and in the main event the following day, the Japanese rider got off to a great start by recording no marks on his first lap of the 15 sections. Taking just two marks on his second lap, Kuroyama finished his run with 2 marks and 28 cleans total and came out on top in his and the TY-E’s first entry in the Trial-E Cup. 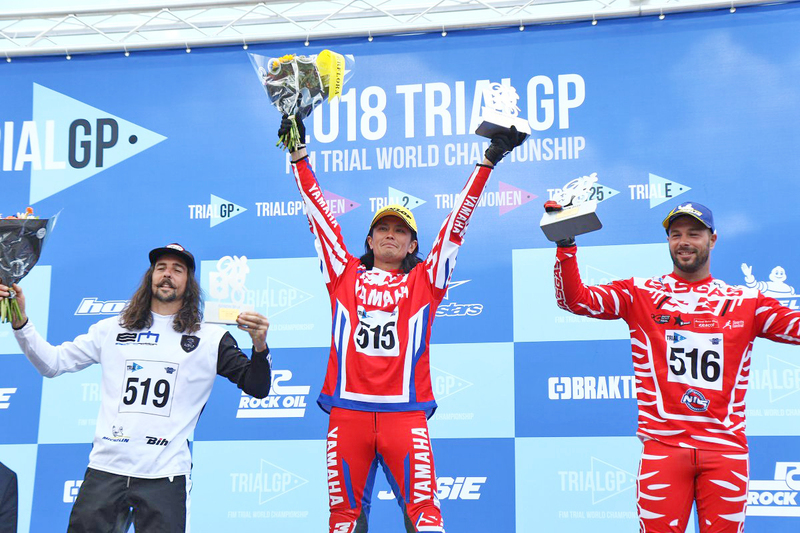 The second and final round of the series will take place on July 21 and 22 alongside the TrialGP Belgium round in Comblain-au-Pont, where Kuroyama will be aiming to repeat this winning performance on the TY-E and be crowned champion.